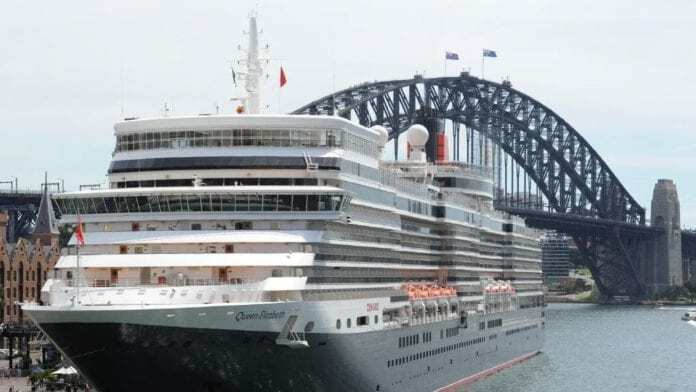 Luxury cruise line Cunard has announced that it’s second largest ship, Queen Elizabeth will return to Australia for an unparalleled 118 days over from November – February 2020-21 fully embracing Australia’s summer season. The season will also feature visits from flagship Queen Mary 2 and sister ship Queen Victoria during their world voyages, with the royal trio spending a record 49 days in Australian ports between them. Queen Elizabeth’s four-month stay in Australia will begin in November 2020 and will include more than 60 itinerary options as she sails from her homeports of Melbourne and Sydney. Voyages will range from two-night sojourns between Sydney, Brisbane, Melbourne and Adelaide to longer journeys around Australia and New Zealand. New offerings include 12 and 13-night cruises between Sydney and Auckland calling at a range of stunning ports along the New Zealand coastline, as well as calls to Tasmania and Victoria. Voyages can also be combined to create a destination-rich 25-night journey featuring an impressive nine New Zealand ports. This past November, Queen Elizabeth underwent a refurbishment, launching Mareel Wellness & Beauty, a new spa concept developed in partnership with Canyon Ranh. In addition, many public spaces, bars and lounges have been updated and all Grill Suites and Britannia Staterooms have new carpets and soft furnishings. The Royal Court Theater had a complete technical overhaul; the Royal Arcade has been enhanced to offer an elevated shopping experience; and the outdoor decks have new furniture with a new layout on the Sun Deck.